ZEW Economic Sentiment Index release is due at 12:00 (GMT+2) in EU. The value is predicted to be –20.1 points in January against –21.0 points a month earlier. The indicator is calculated by the Center for Economic Research (ZEW) based on a survey of 350 leading economic experts in Europe. 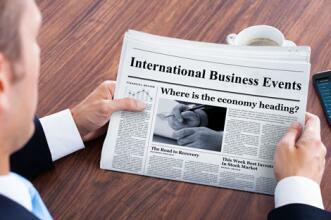 Experts give their assessment of the current economic situation in Europe and the USA, Japan. A positive result signals a positive view of experts on the economy and strengthens the EUR. Values ​​below expected indicate pessimistic estimates of the economy and weaken the EUR.